Y’all! 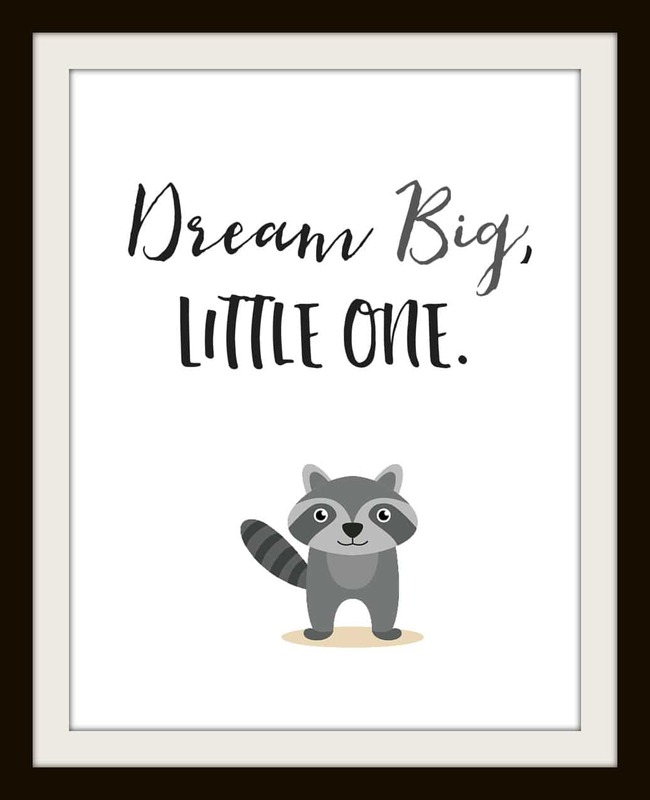 I am so excited about printables lately that I am making tons of them. Of course, they are not all ON my page yet but I want you to be the FIRST to know about them when they are live! 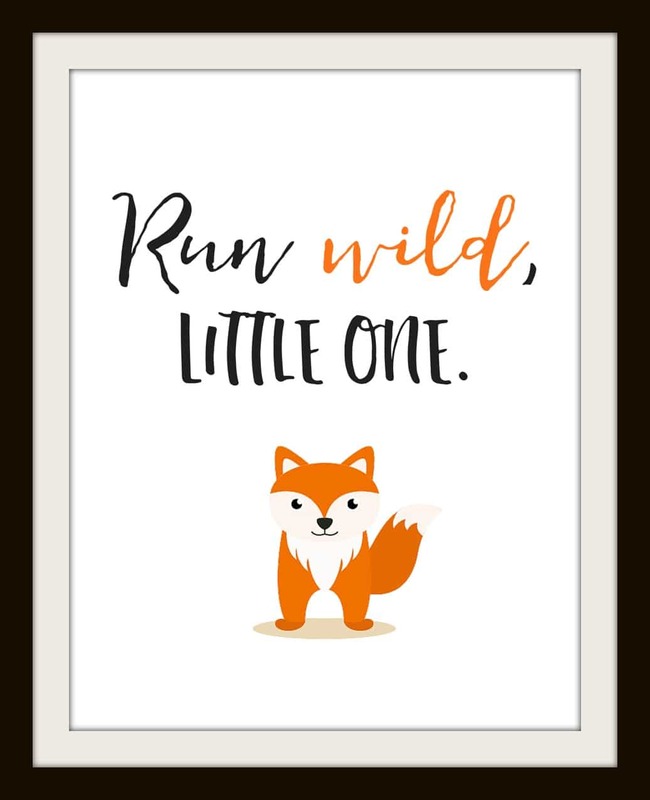 That is why I am offering this set of four FREE Nursery Printables that are animal themed. 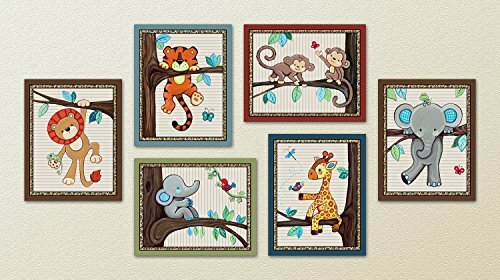 They look SO SO cute framed up and hanging on a wall right over a dresser or crib! 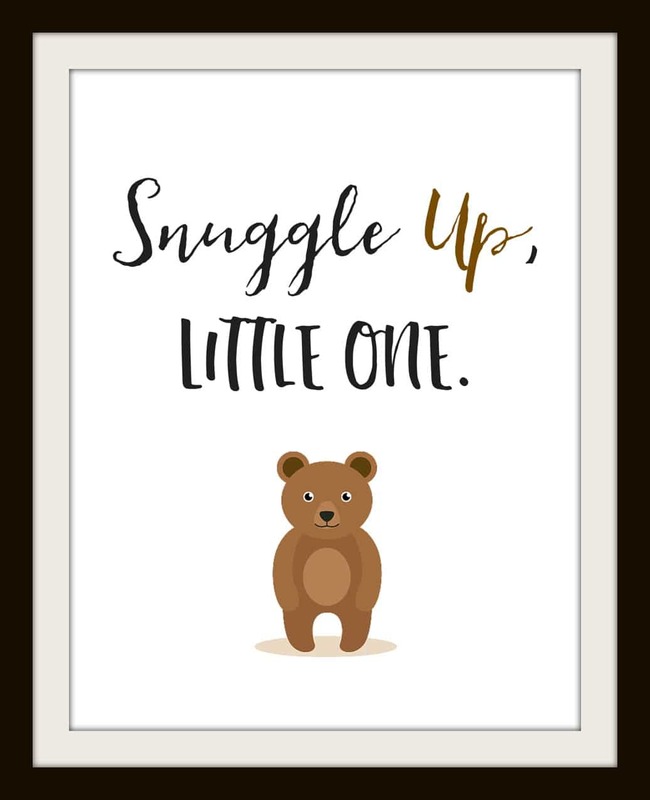 I have to tell you, I have the hardest time finding prints for my home because I always need a set of 4 or 6 to take up my wall space, so its my goal to provide more prints that have hoards of options for your space! Now these images below are in a fake mock frame to give you an idea, but the real image doesn’t contain any black on it and is a solid white all the way around, awaiting your 8×10 framing style . 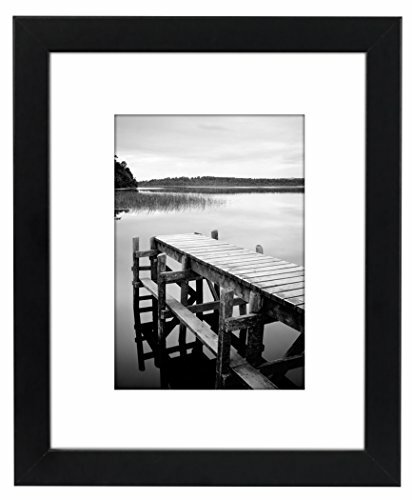 There are no water marks or copyright info on the downloadable images, making them professional and easy to use. So how do you get these four? Now just look how cute!! 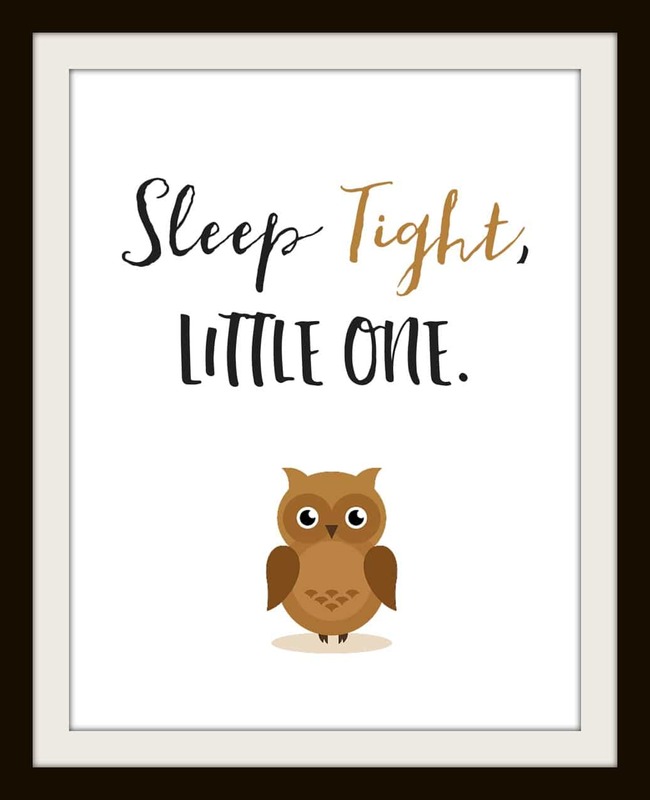 SET OF FOUR FREE Nursery Printables- adorable, right??? How to print your printable for the best quality print? It’s easy! I recommend using card stock , which is thicker and more professional. While a lot of people say it doesn’t matter what paper you print on if it’s going in a frame, I personally do not believe that to be true. I always use a card stock for anything that I print going on the wall because I believe the ink saturates better. Second, there is a huge difference in an inkjet and a laser printer. If you print a lot of printables, your best bet is to have a laser printer , which gives you the same quality print you get at a place like OfficeMax or Staples. If you have an ink jet, you can still make sure you get the most out of your freebie by printing on card stock and adjusting your printer settings to “BEST”. 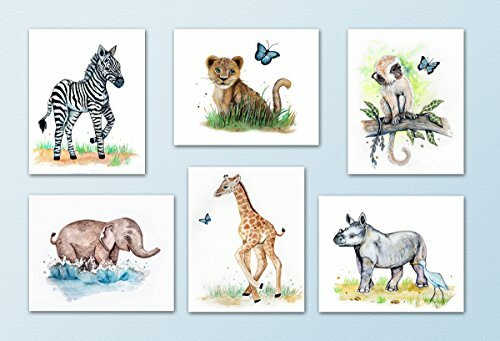 Would you rather purchase animal nursery prints? 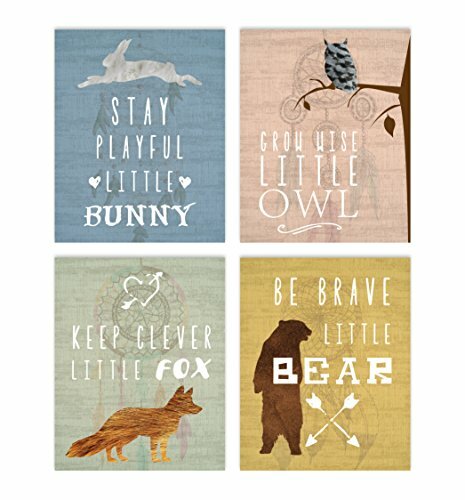 Go here, there are some super cute ones!